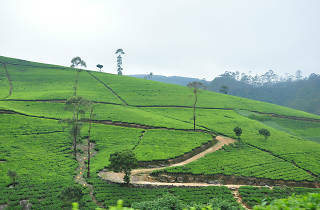 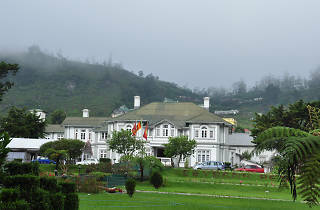 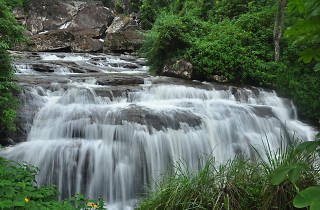 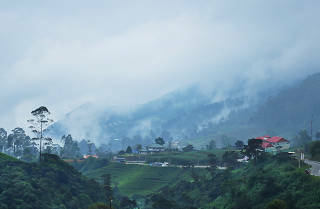 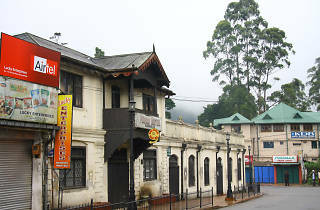 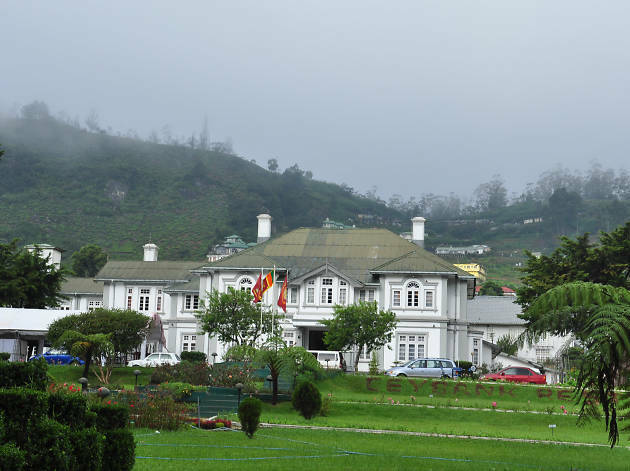 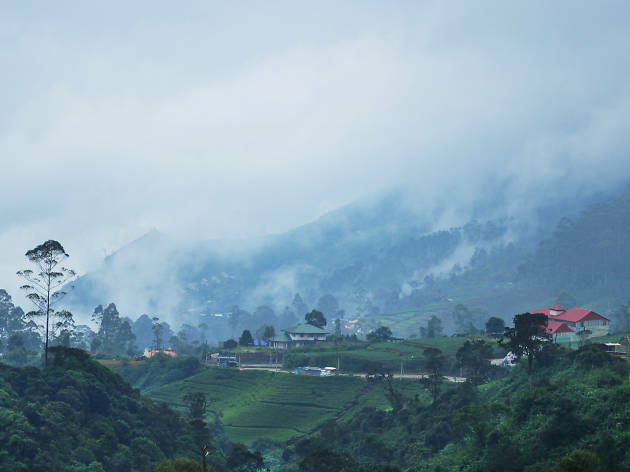 Nuwara Eliya, with its hackneyed reference ‘Little England’, is the island’s coolest region at altitudes of over 6,000ft. 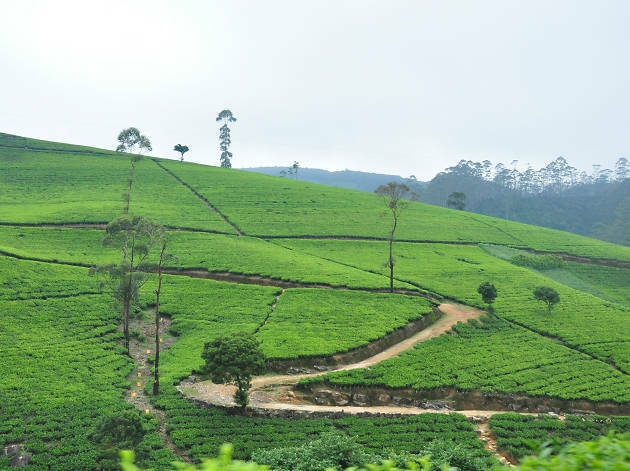 Its landscape bears the highest mountain, Piduruthalagala and this time of the year is the beginning of the Nuwara Eliya season, with the flowers starting to bloom reaching its peak in April and the climate is pleasantly chilly instead of the high winds and biting cold. 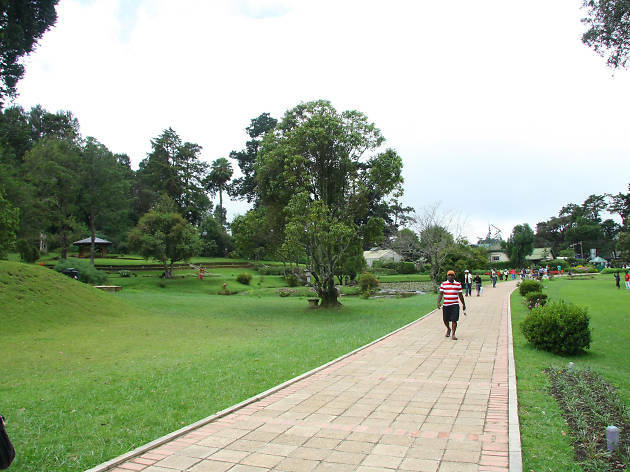 Aside from the upcoming horse racing tournament that is the main event of the season, you can visit the popular Victoria Park to enjoy the park atmosphere amidst the flowers in bloom. 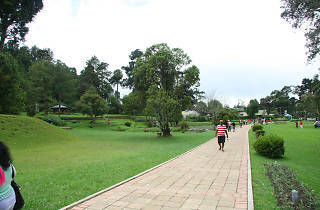 Another popular attraction within the town is Lake Gregory where you can take out a boat to explore the scenery. 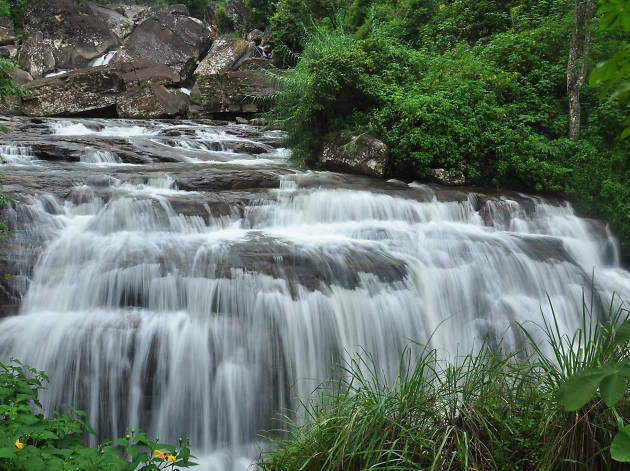 Outside of town you can get acquainted with the migrant and endemic birds at the Galway Sanctuary, go trekking through the stunning landscapes of Horton Plains, or discover the beautiful waterfalls such as St Clair’s and Devon. 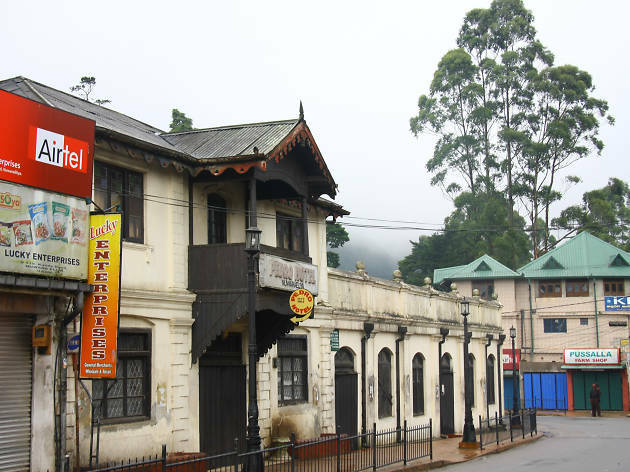 You can also journey to the border of the district to the Pattipola station, set in a mystic mist laden setting it is believed to be the railway station at the highest summit in the country.